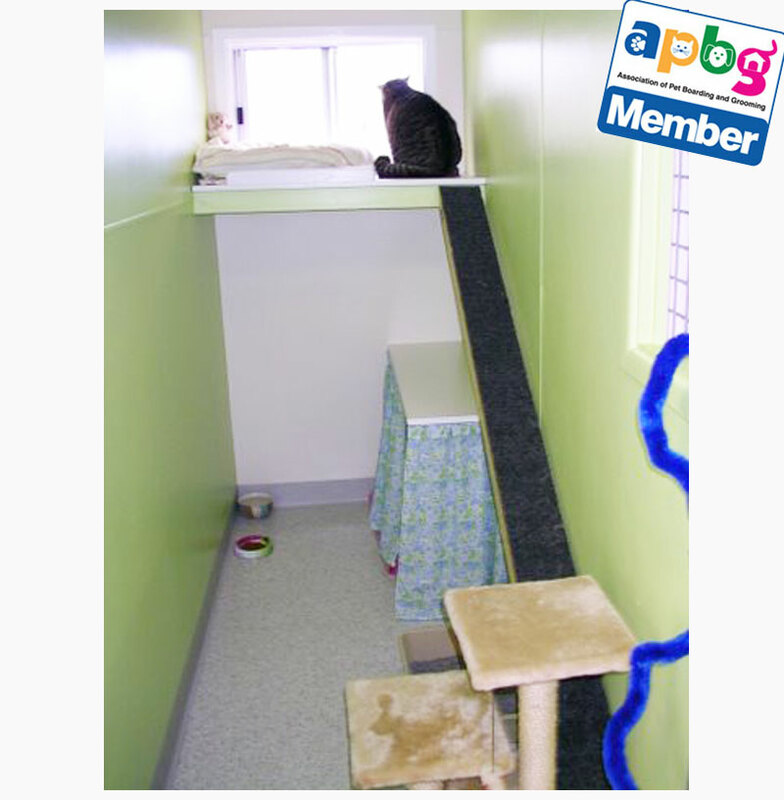 Welcome to Cat's Cradle Boarding Cattery, where cat cuddles are compulsory, not an option! 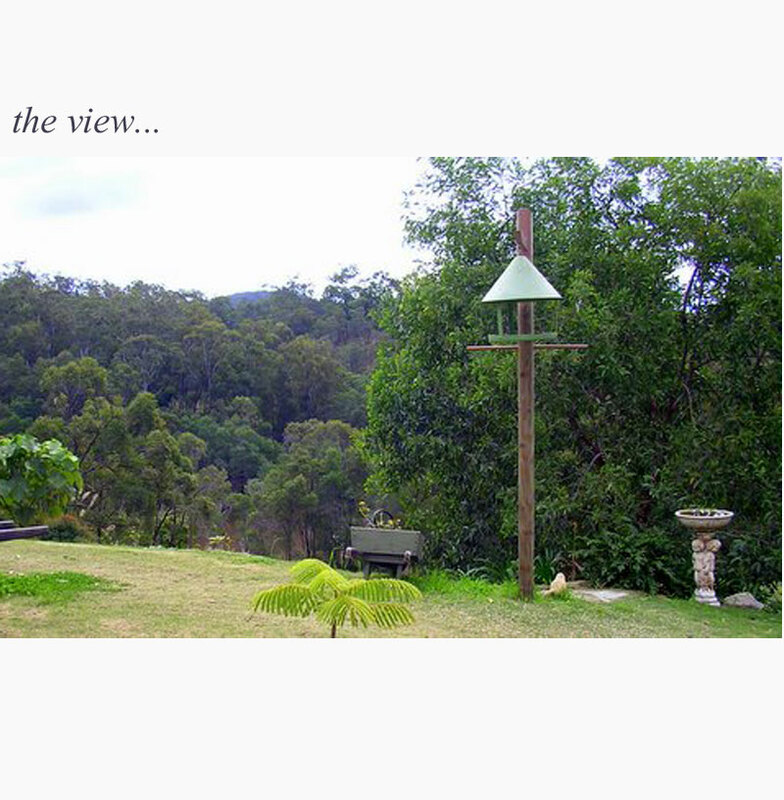 Our new, cat exclusive retreat is situated in the Narangba Valley on serene, peaceful acreage, north of Brisbane, and just 10mins from the Bruce Hwy. 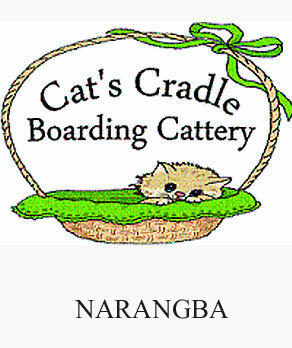 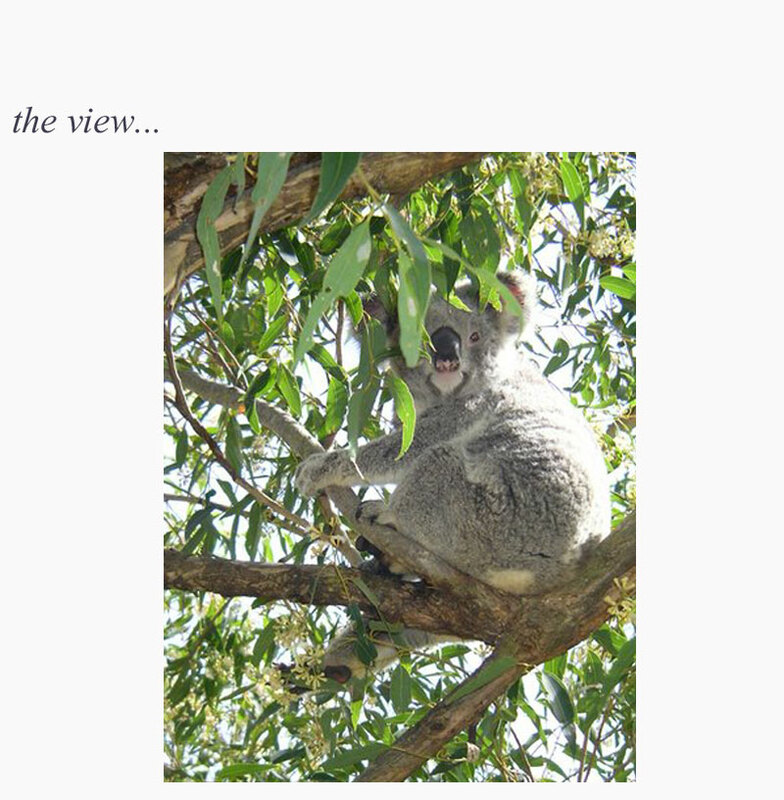 Cat's Cradle Cattery enjoys beautiful hilltop views and your cat can relax and take in the serenity, watch the bird and wildlife in our country setting. 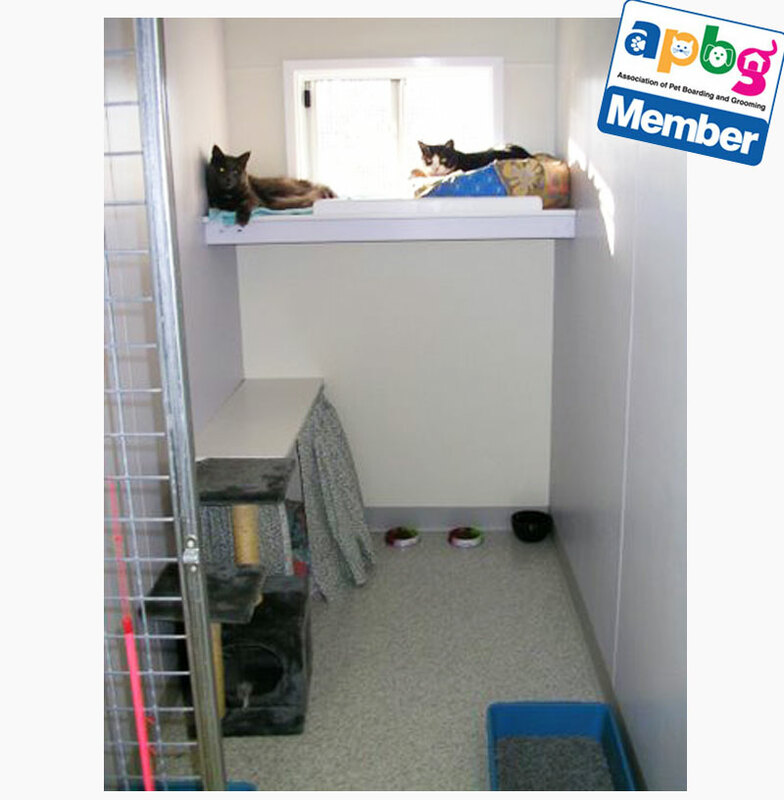 The boutique Cattery has been especially designed to provide for the comfort, health, safety and happiness of your precious cat. 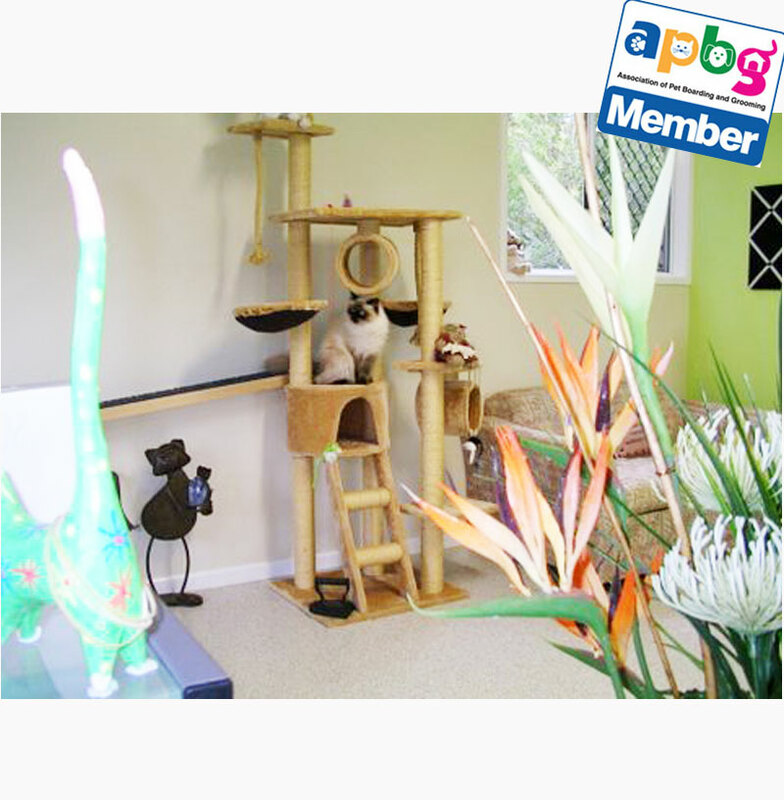 Being a family business, and passionate cat lovers we offer a personalised and professional service, with the belief that your cat should never feel lonely or unloved whilst away from your care. 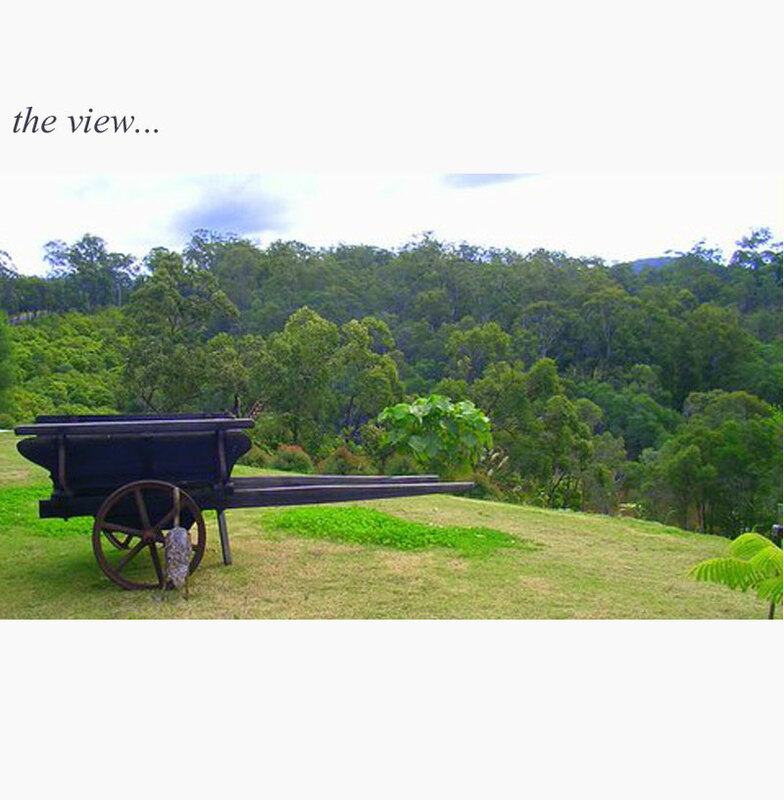 Kindness, loving care and individual comfortable accommodation is provided to all our guests. 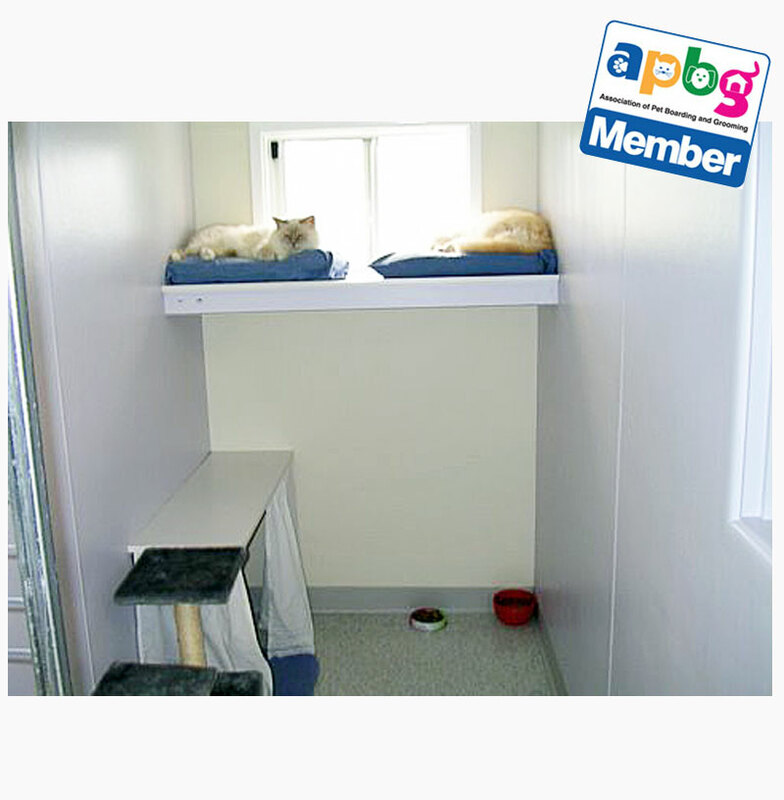 So if you're travelling up to the Sunshine Coast why not take a small detour off the M1 (Bruce Hwy) and let us look after your precious cat whilst you're away.